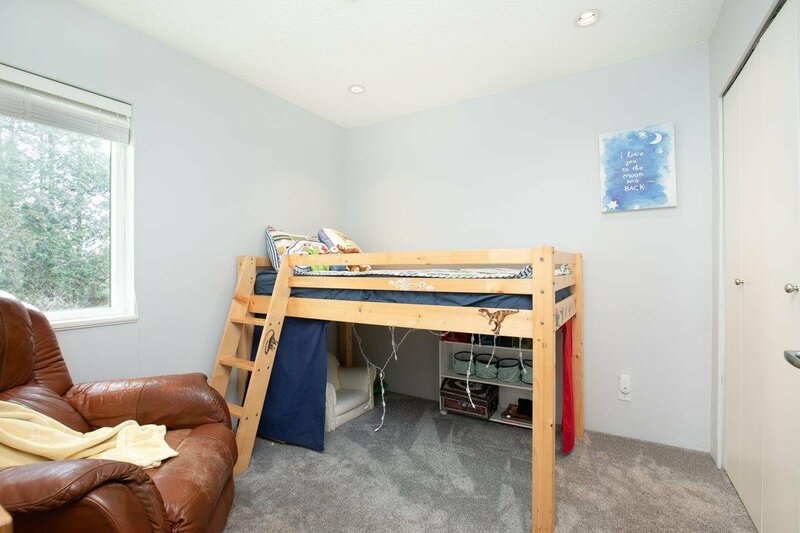 TWO WORDS.. SEE IT! 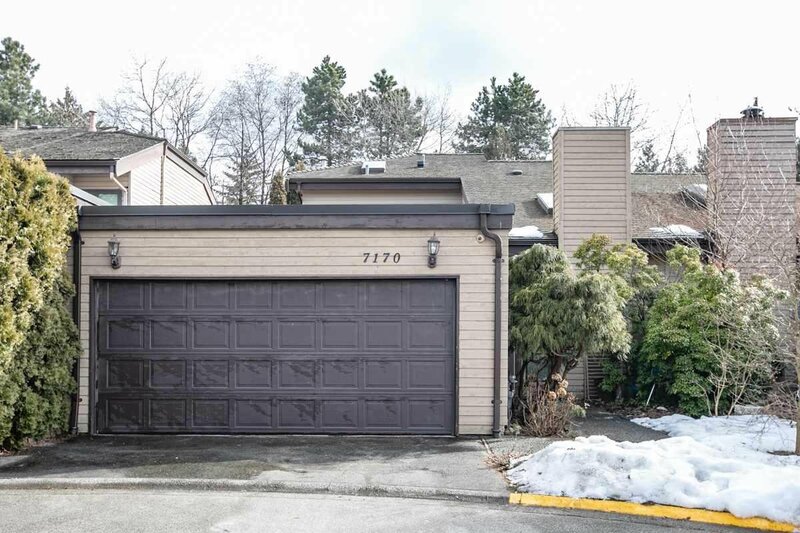 With over 2000 sq. 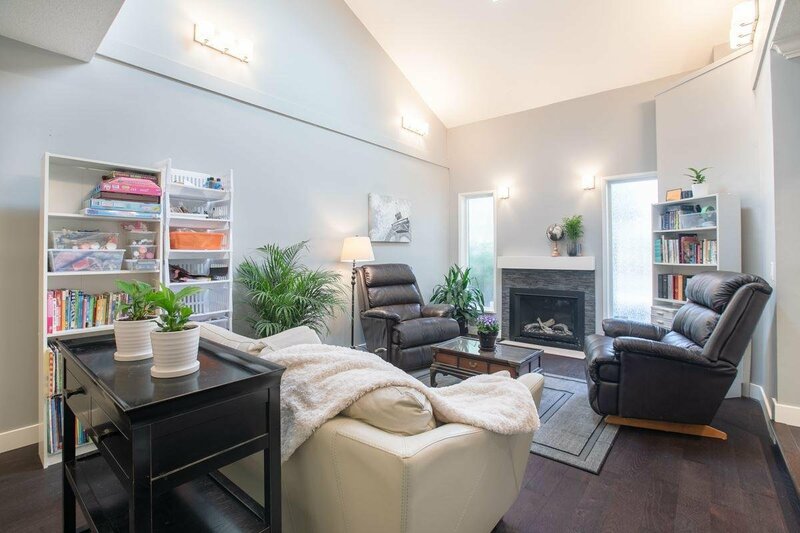 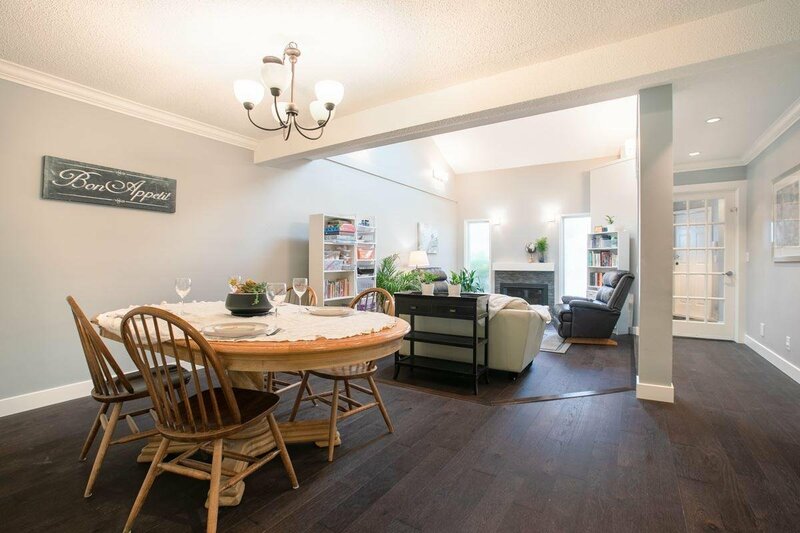 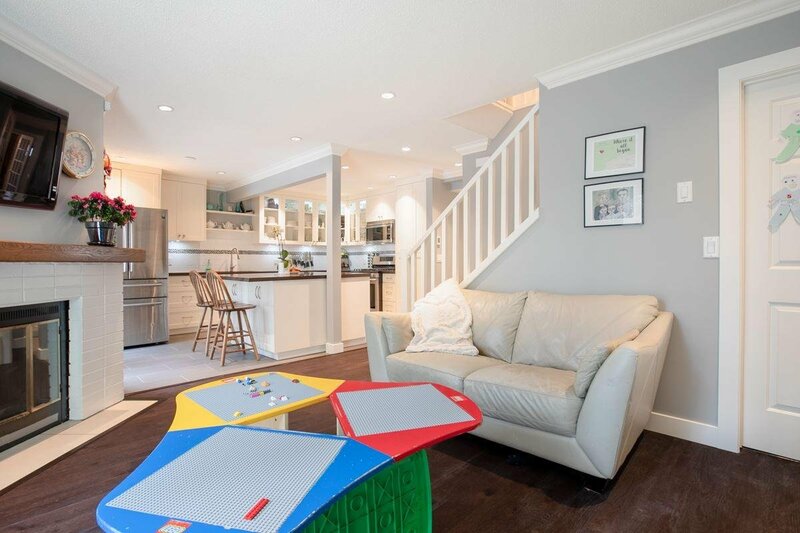 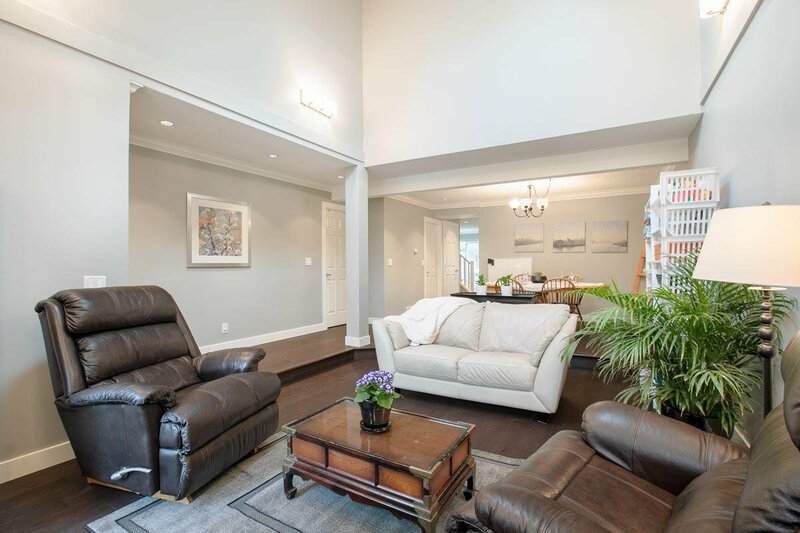 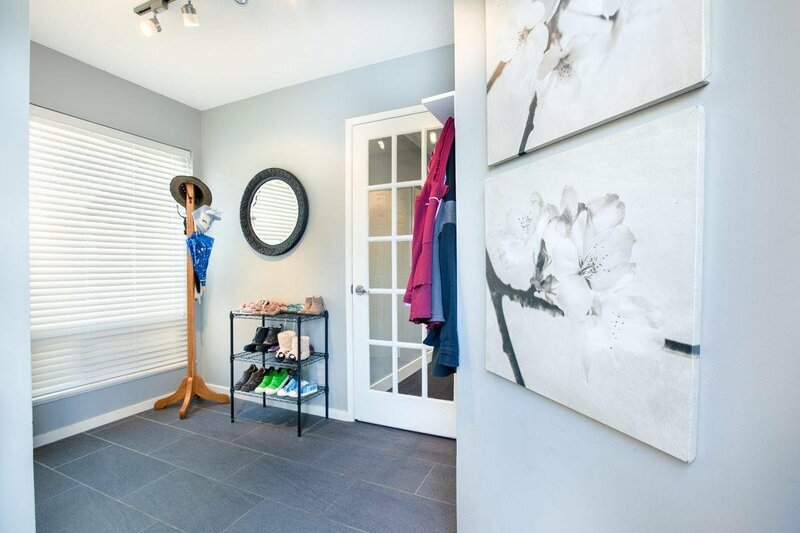 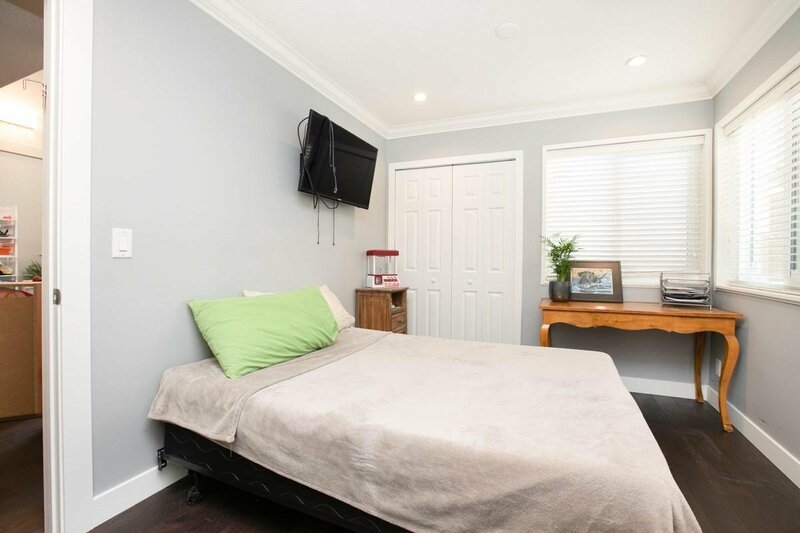 ft., this beautifully RENOVATED 4 bedroom, 3 FULL bath SEMI- DETACHED townhome will impress you! 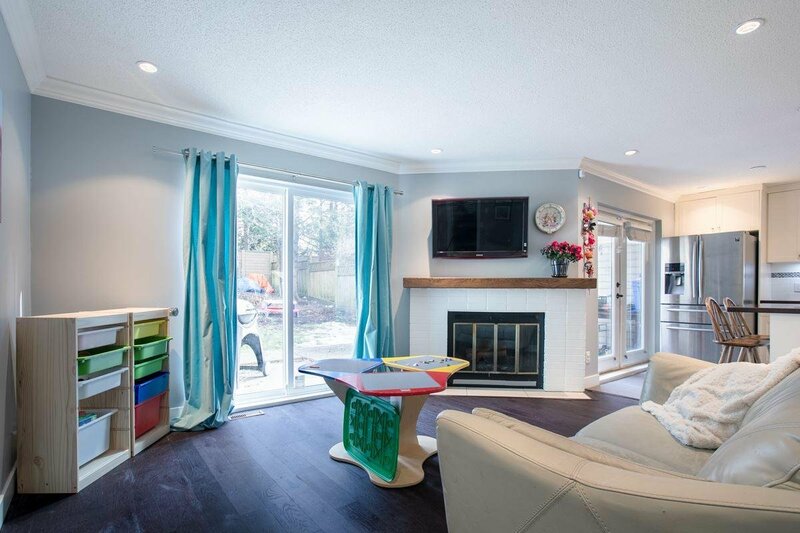 From the moment you enter, you'll be impressed with the combined living/dining room with vaulted ceiling, skylight & gas fireplace on newly installed hardwood floors. 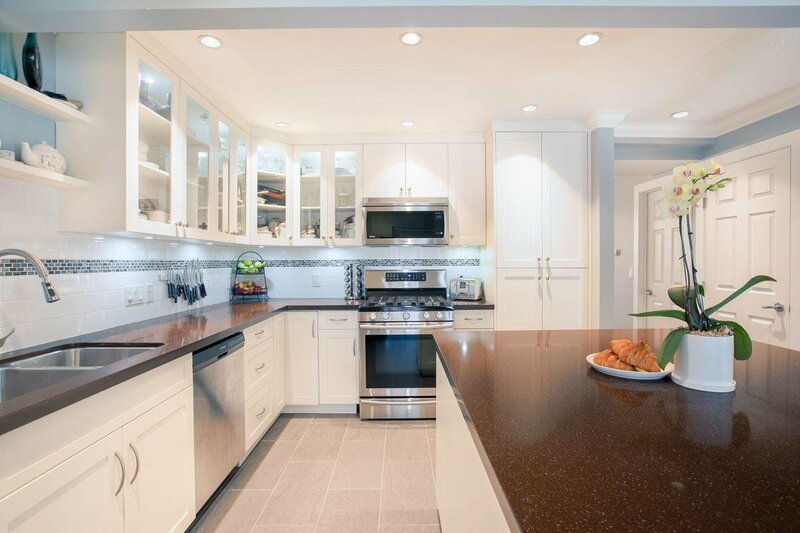 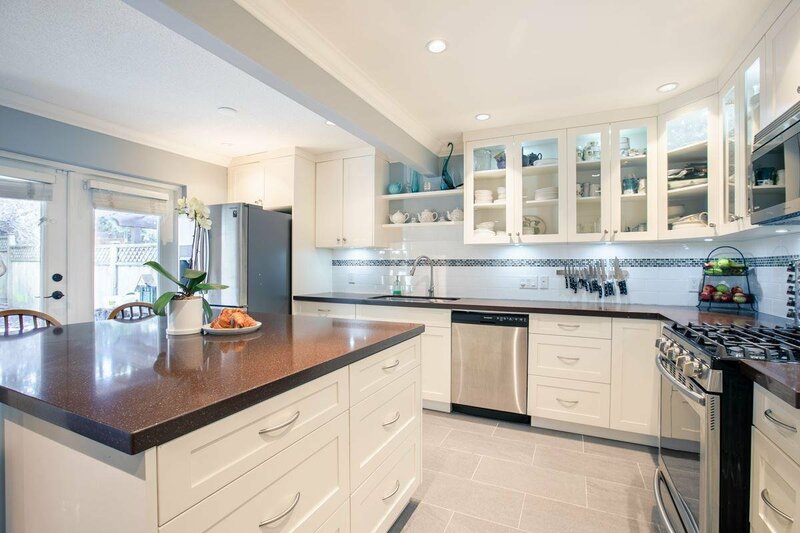 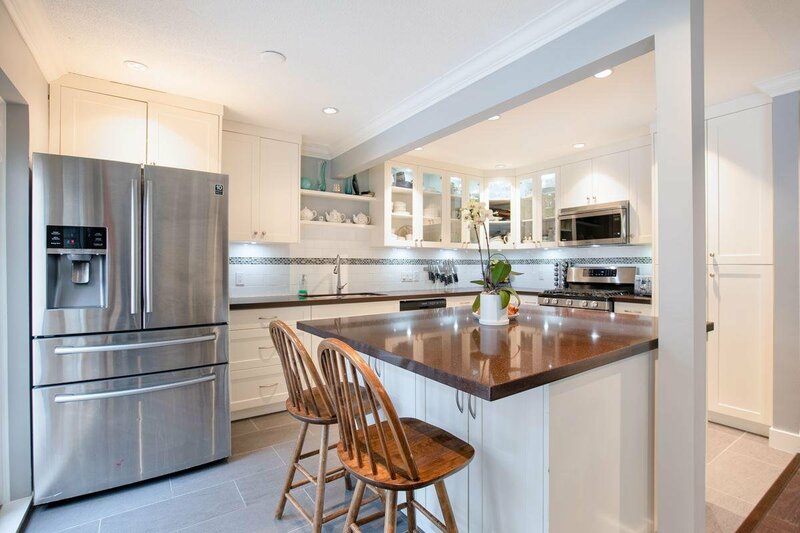 The re-designed gourmet kitchen with centre island links to the family room with french doors leading to the HUGE South facing private yard, perfect for kids to play or outdoor entertaining. 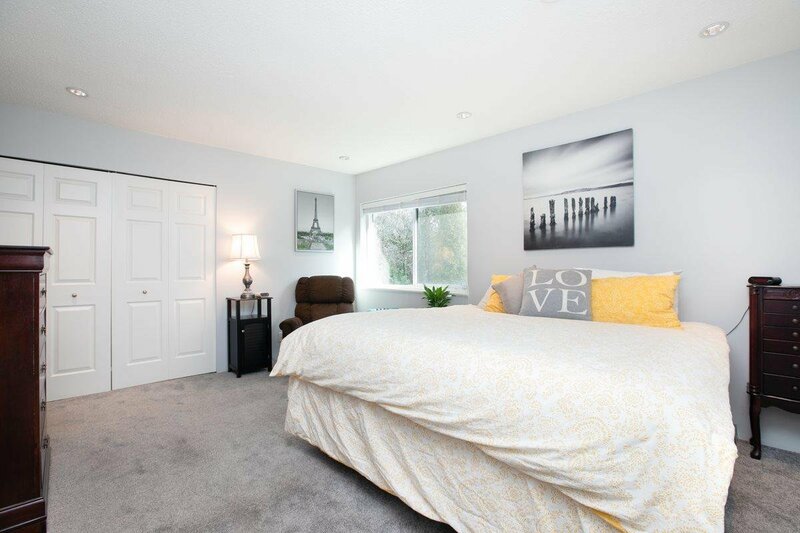 A bedroom on the main with full bath is great for out of town guests. 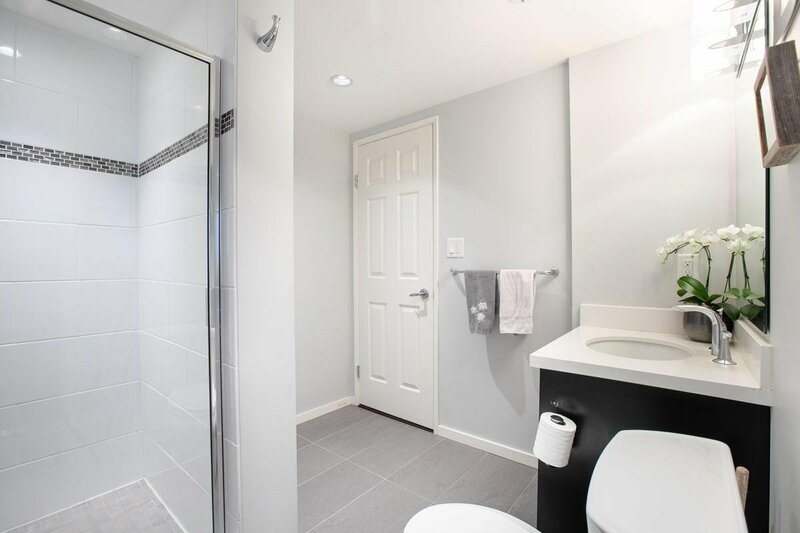 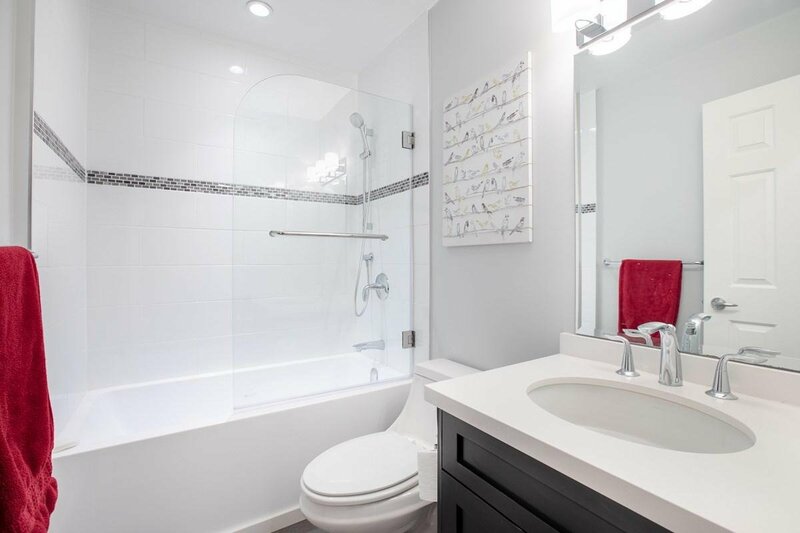 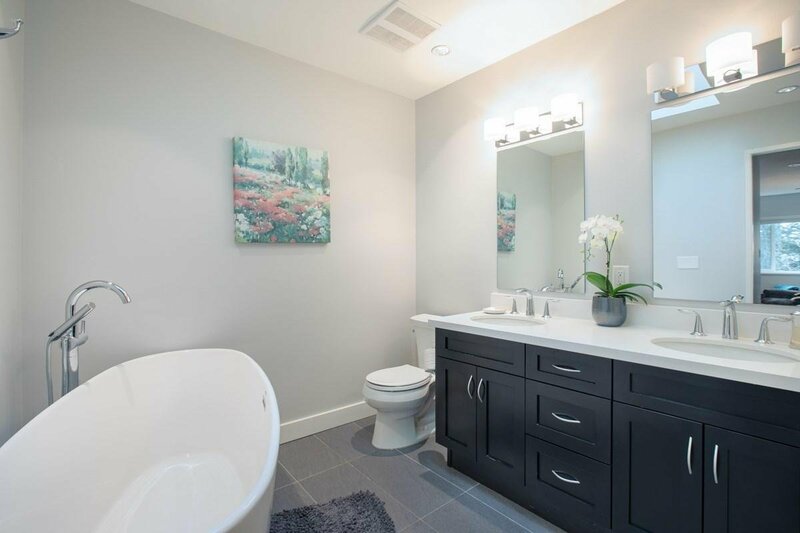 The Master with ensuite offers a beautiful soaker tub, separate shower stall + skylight. 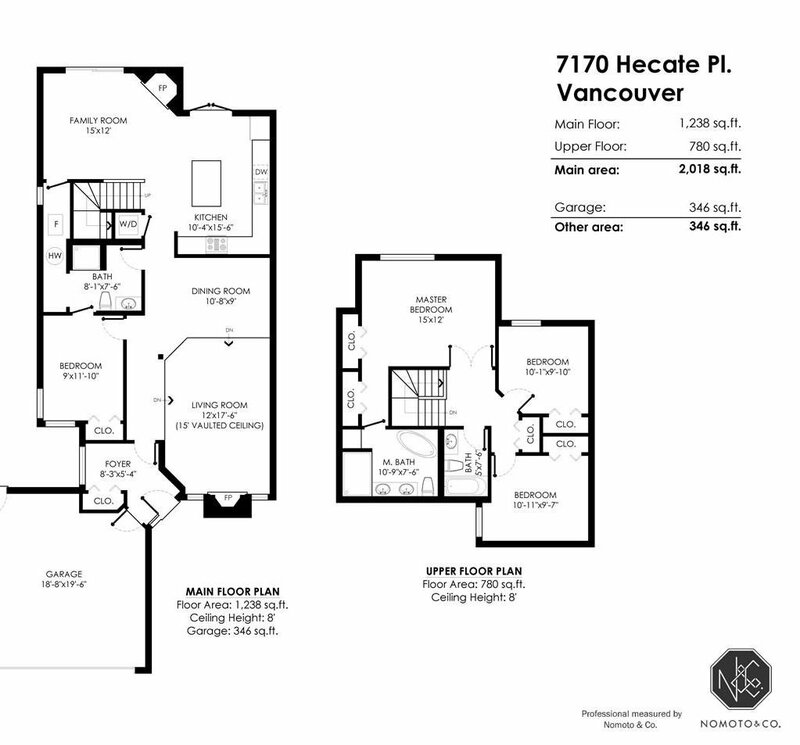 2 more bedrooms + full bath, complete the upper floor. 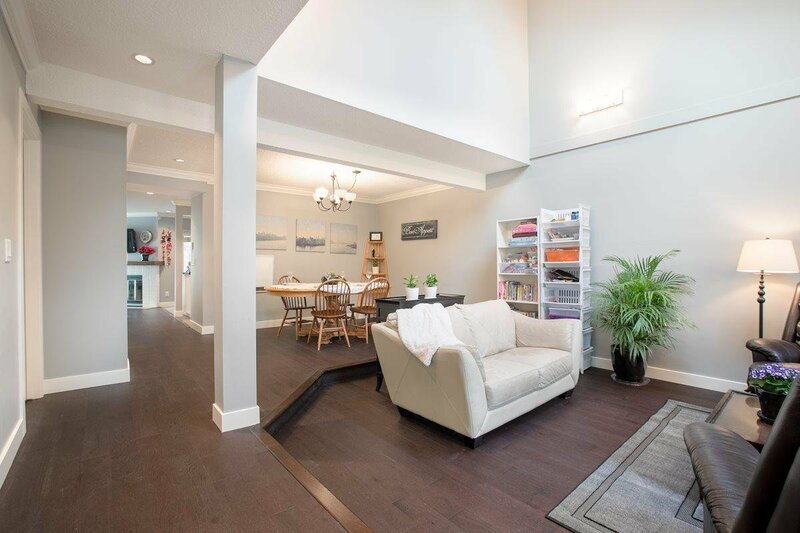 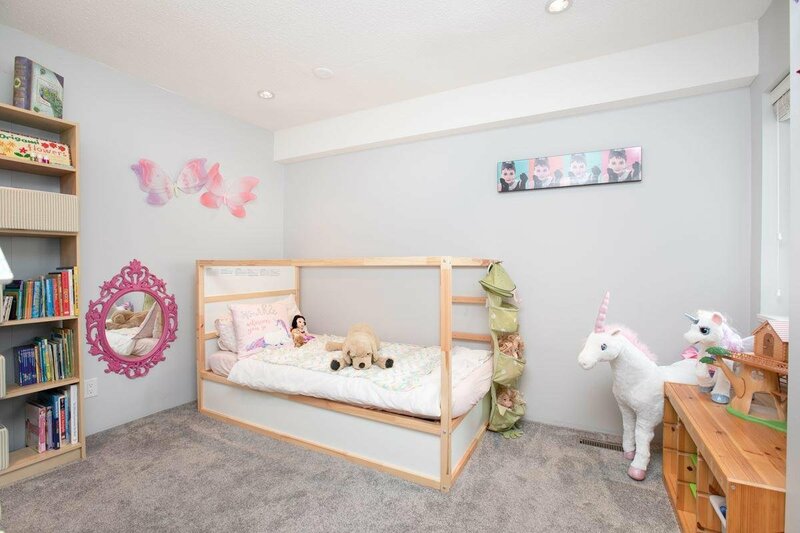 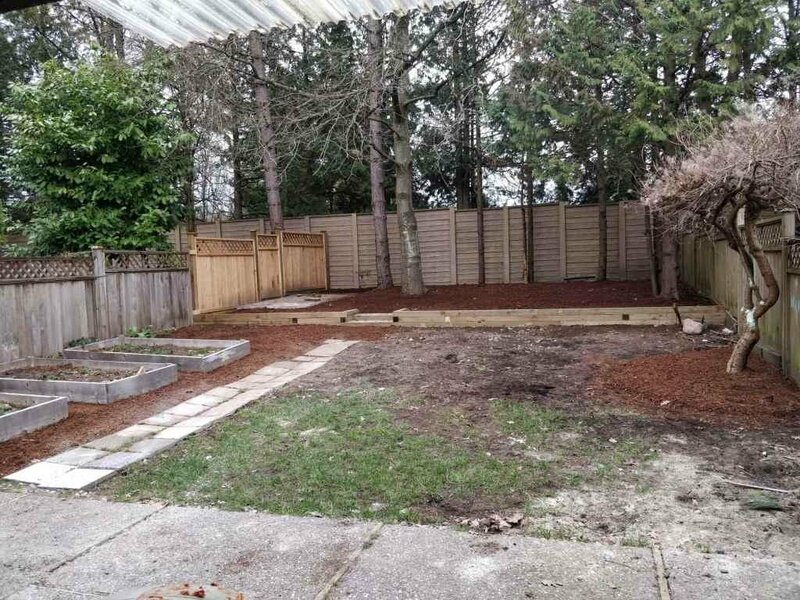 All this includes a double car garage + attic storage space with built in ladder for access!